A month ago in a tweet related to my post about bringing people back to the open web, I casually proposed a resource that would score tools, services and other websites on their commitment to being a part of the open web. I'm back to flesh that idea out a little more. 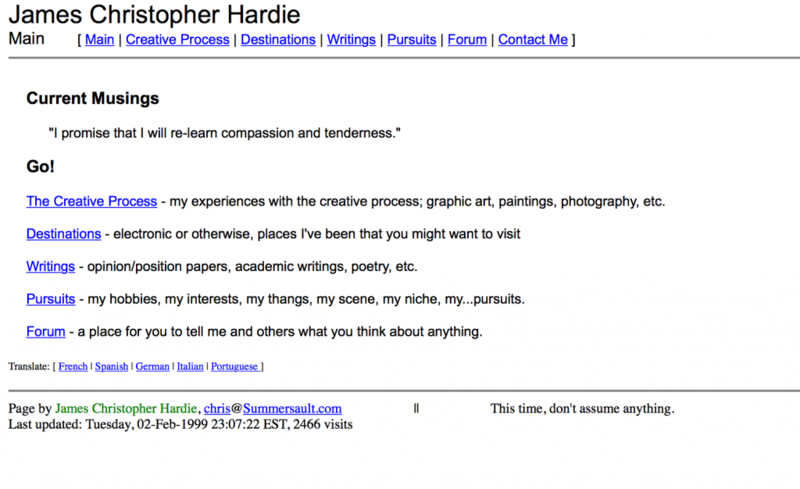 I'm imagining a simple site that displays a score or grade for each major user-facing tool or service on the web. 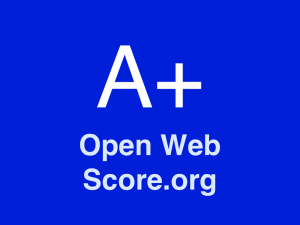 The score would help users of the site know at a glance what to expect from the service when it comes to the practices and mechanics of maintaining openness on the web. A badge with the score on it could be voluntarily displayed by the sites themselves, or the score could be incorporated into a browser extension and similar tools that give visibility to the information as users explore the web. If a site has a high score, users could confidently invest time and energy in it knowing that they'd benefit from clear ownership of their data, easy interoperability with other tools, and no proprietary lock-in. If a site has a low score, users would know that they are entering a walled garden where their data and access to it is the product.